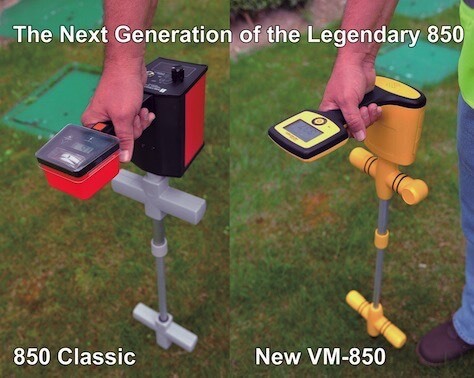 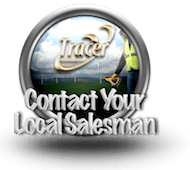 The VM-850 from Vivax-Metrotech is the newest locating system in the popular 850 lineage. 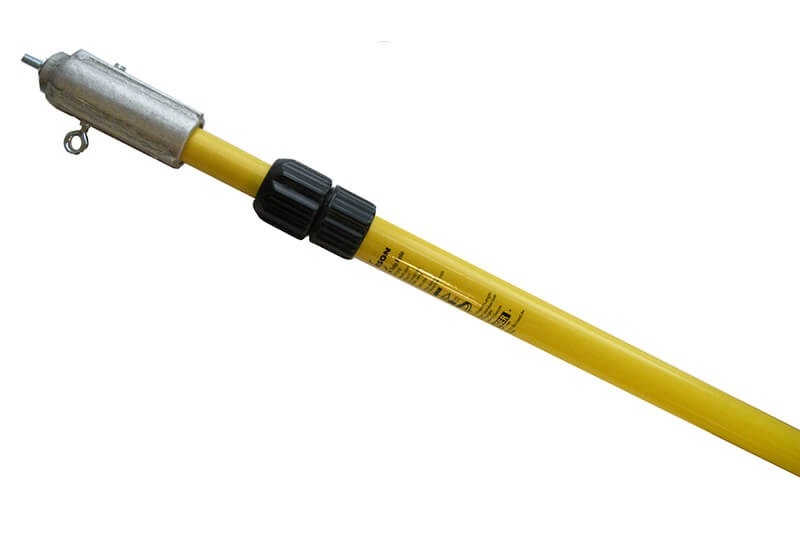 It's single 9.82 kHz frequency has been a favorite among locating professionals for many years, especially for locating, power, telephone, fiber optic, pipeline, etc. 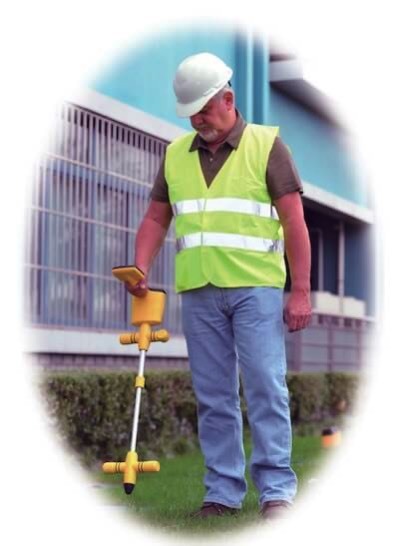 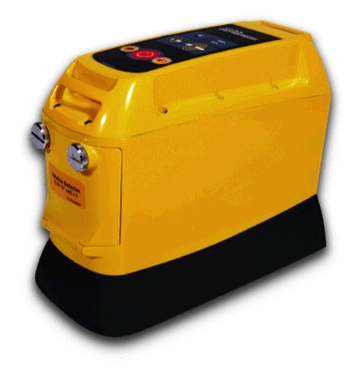 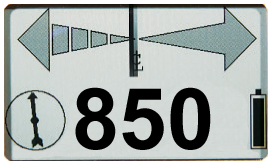 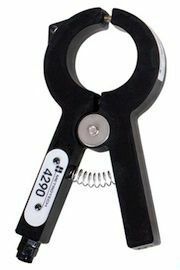 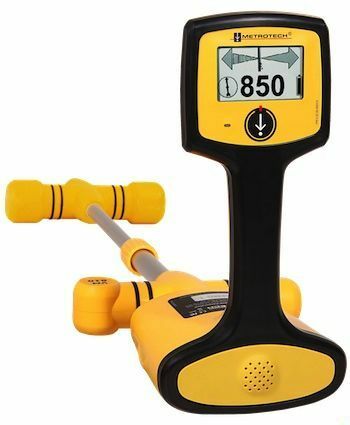 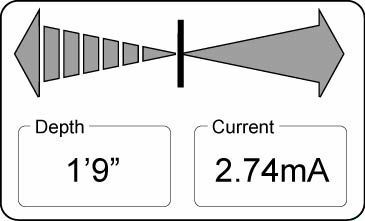 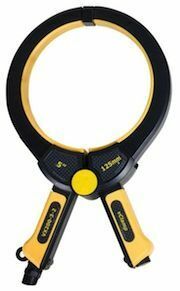 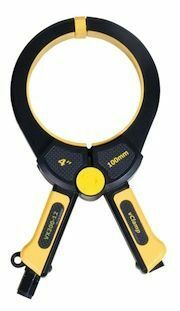 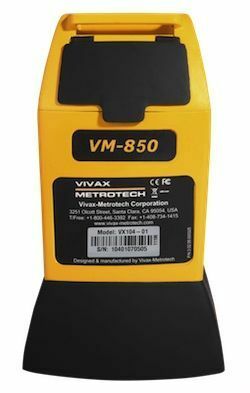 The VM-850 provides short & long distance locating with little to no bleed over. 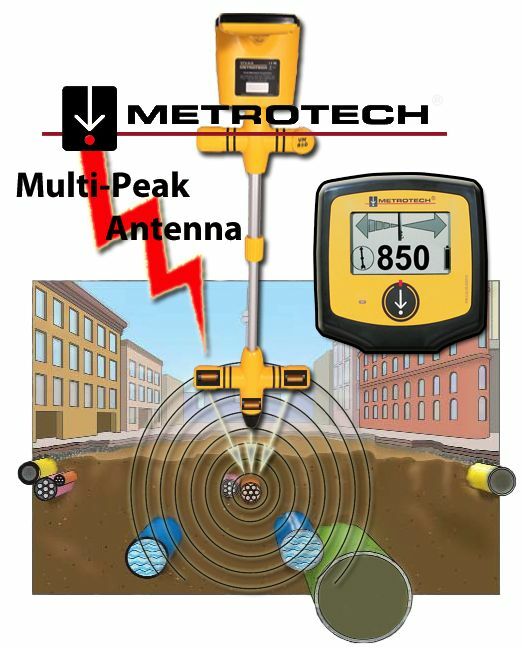 Over thirty years ago Metrotech pioneered the TRUE PEAK left/right guidance automatic gain tradition and changed locating forever with the introduction of the original 800 series locators. 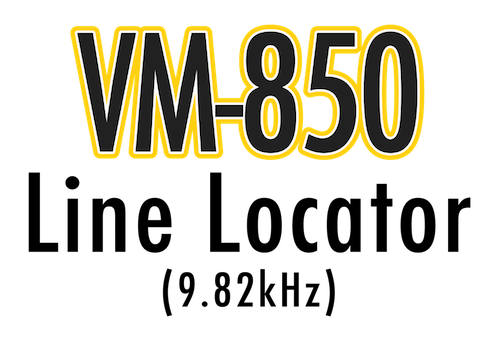 The new VM-850 takes this legacy to the next level. 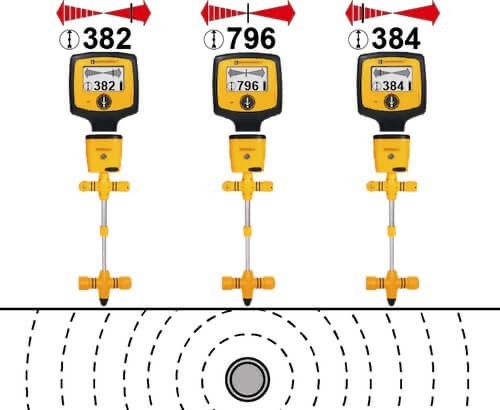 The VM-850 offers three peak locating antennas and one-button operation for best in class performance, simplicity, and accuracy. 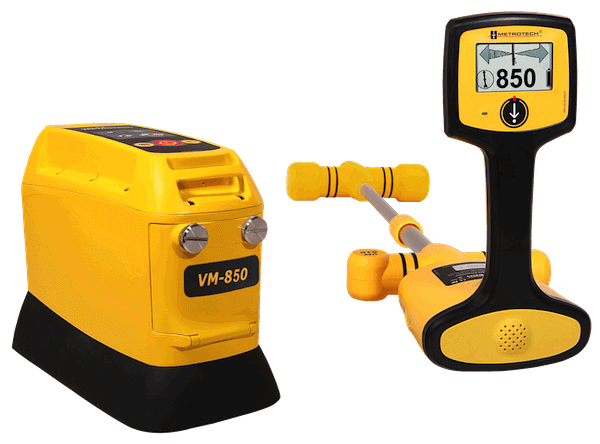 Every VM-850 offers ruggedized ABS construction, compact design for easy storage, and a proven and reliable processor platform providing ultra reliable, crisp, and fast accurate locating. 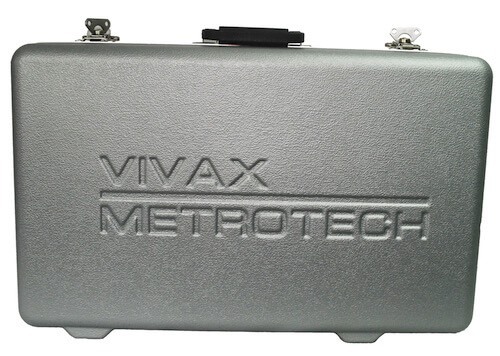 When combined with the backing and support of the world-wide experienced design team of VIVAX-METROTECH, its easy to see why the New VM-850 will continue to satisfy its customers that have relied on the proven and legendary design for so many years.